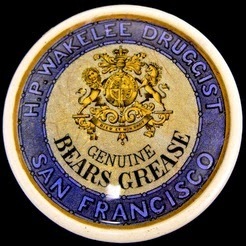 San Francisco Druggist H.P. 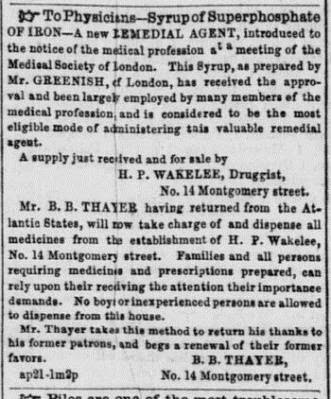 Wakelee had a long and successful business career providing the early western consumer with several different health related products. 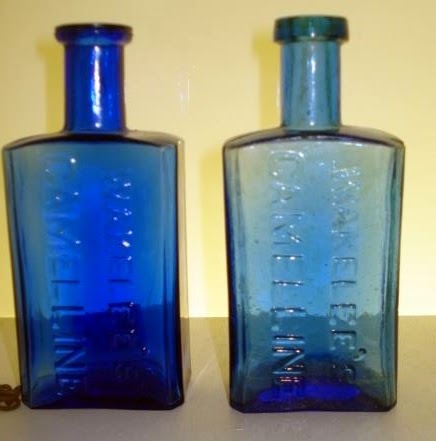 With all the products Wakelee manufactured and distributed the western collector has a wide variety of bottles and containers to collect. Any reports of Wakelee's coming from the White Pine? thought to be English made? Several of these were found in the San Francisco "Big Dig"
The earliest variant is on the right. out of one pit in Sierra City. Any idea what that privy serviced? Nice post Rick! 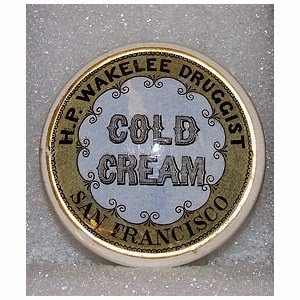 There are a lot of Wakelee containers to collect. 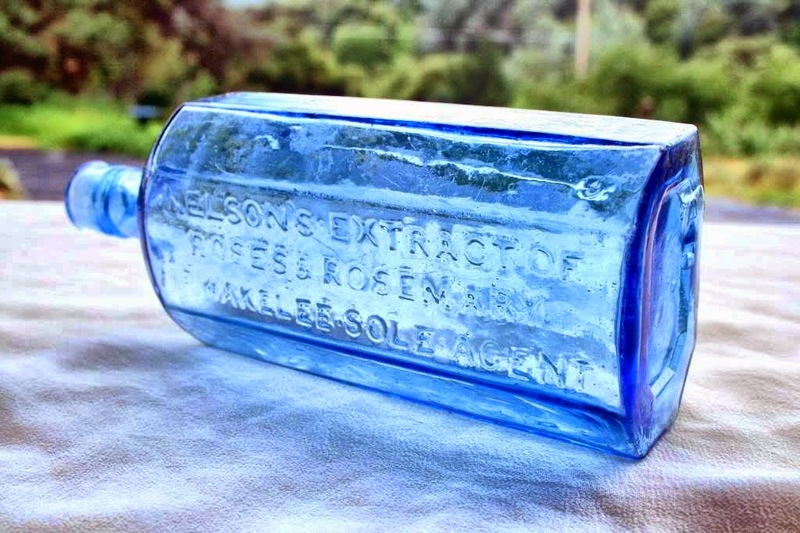 I believe that some of the bottles were indeed made in England, and many people forget that almost all prattware pot lids were made there too. The jumbo size Wakelee's Camelline are sure tough, and the tiny cobalt sample are rare as well. I am not sure whether the blob top citrate's are made here or England though. DM. I have never seen a sample size Camelline. 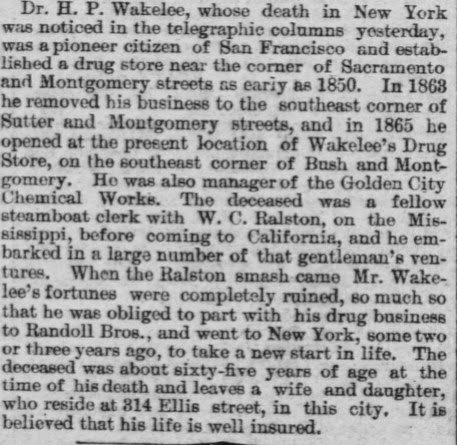 Anyone have a picture of one or of the large economy size Wakelee's? Also of note, the American made citrate above is newer than the English one by about 10 to 15 years. Which is which - Is the citrate topped one American or vice-versa.